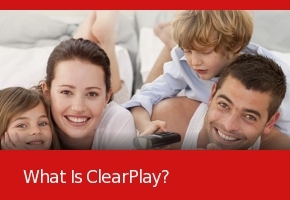 ClearPlay is the safest way to enjoy movies with your family. 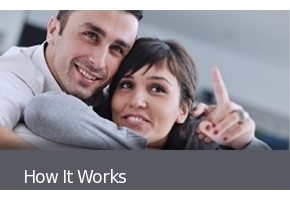 Whether it’s movie night with the kids or date night with you and your spouse, ClearPlay has you covered. 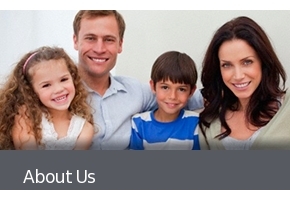 You set content preferences based on your family values. ClearPlay Smart Parental Controls then filter out the images and dialogue you don’t want in the movies and TV shows you own or rent. You control what your family does – and doesn’t – see so everyone can enjoy worry-free family time. ClearPlay is all about choice. You establish your ClearPlay settings based on your family values, then they’ll automatically be applied to anything put in the player from our list of over 4,500 ClearPlay compatible movies and TV shows. So even when you’re not around, your family will be protected from the content you don’t want them exposed to—and they'll enjoy the best content from the latest releases.